If you’ve got at least 5 remotes in your place, you'll definitely estimate universal remote control that will let you switch between various devices and perform different tasks. 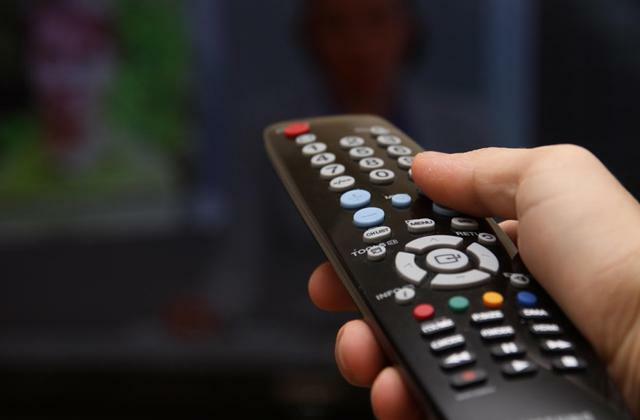 Find the review of the best TV remote controls below and choose your best pick! A digital TV antenna provides high-quality reception of digital channels broadcasts. The best digital antenna can receive digital TV signals from all the stations. Read our digital antenna reviews to find the best TV antenna and enjoy your favourite programs and shows at awesome quality! While most antennas are just too bulky to install in your flat, indoor aerials are the perfect fit for small households. 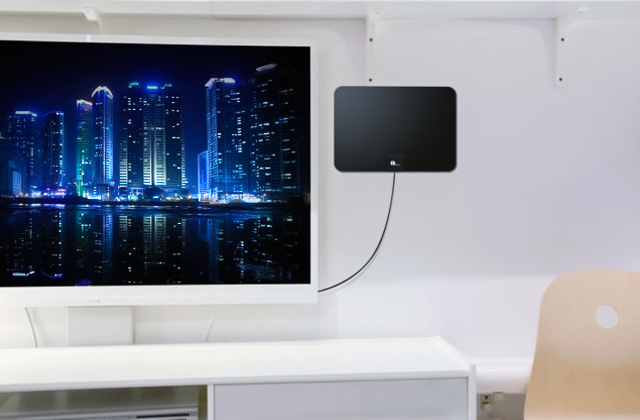 These lightweight and small-sized devices will do the job of receiving an HD TV signal just fine, if not better than some fully-fledged indoor TV aerial models. We’ve picked the 5 top models that are available today so you can find the one that suits your needs. 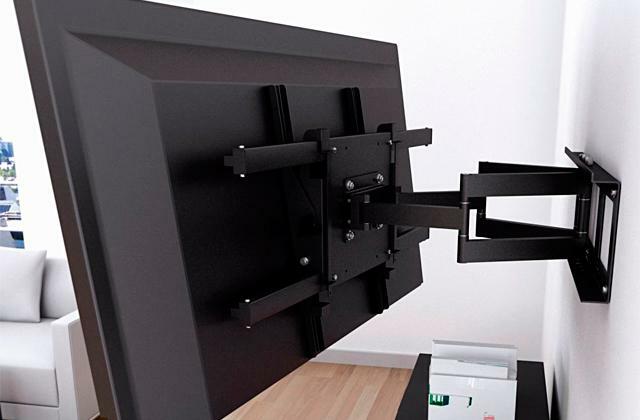 If you have purchased LCD or LED TV you do not need bulky stands or pedestals for them. Clear your living space! The wide choice of articulating wall mounts will help you there. And we have some suggestions. 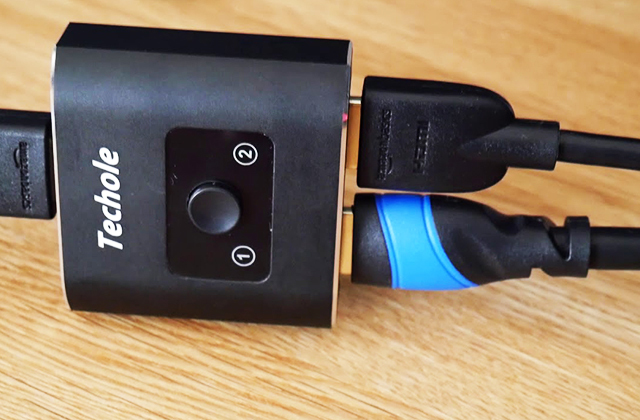 Get rid of unnecessary cables at your home. Enjoy movies, music, pictures, and games on a big screen without cabling. 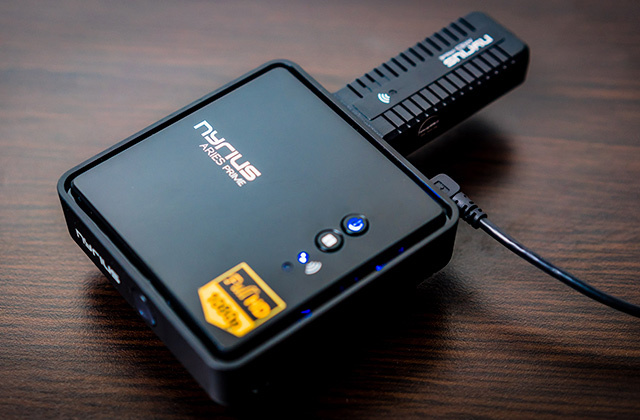 Wireless HDMI kits ensure perfect transmission of a multimedia stream without any quality loss at long range. Check our review of the 5 best wireless HDMI to make an informed purchase. Do you like watching movies in the best image quality possible? Then, you need an HDMI cable! There is a huge number of such cables literally flooding the market of electronics. 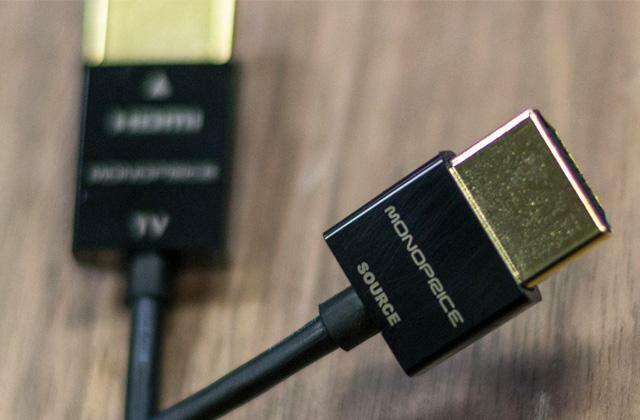 Have a look at our review and select the best HDMI cable! 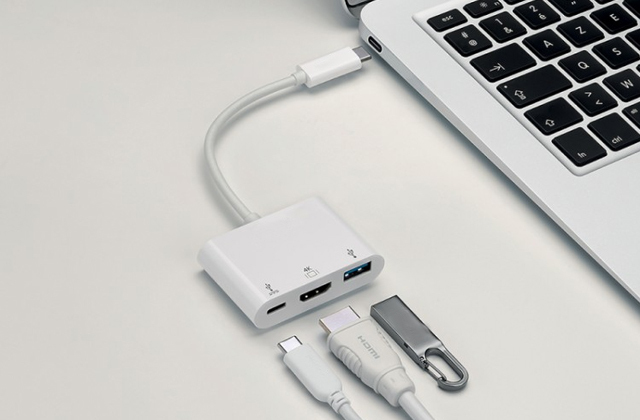 As technology marches on, devices get more and more sophisticated and one day you may find out that an HDMI cable you have doesn't fit new gadgets anymore. That is exactly when an HDMI adapter will come in handy.